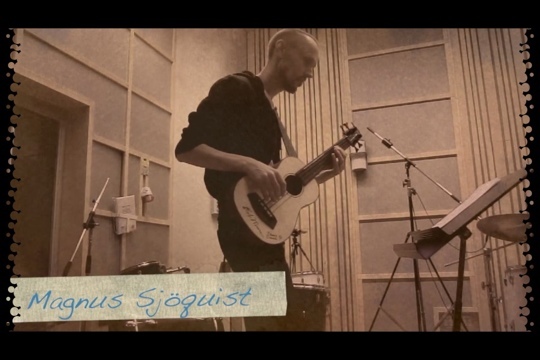 [Studio UBass] Recording with Haroldo and Jon – Play UBass! I have just completed a course in Brazilian Popular Music at the Örebro University. Bossa Nova and ensemble playing). I asked him if he wanted to play with me and maybe do some recording too. The clip below is one of the songs we ended up recording. 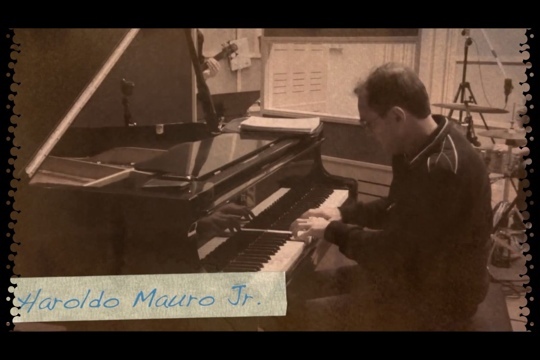 Be prepared to hear great piano playing by Haroldo! The song is our version of the Lyle Mays (Pat Metheny Group etc.) song ‘Before You Go’. 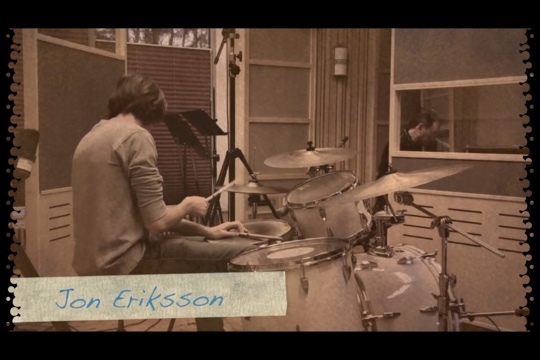 Hopefully I will be able to post more music from our recordings! five months in Rio as an exchange student in the program I wrote about above. Pingback: [Gig Report] Jammin’ with my Kala UBass | 23 “Surfboard” « Play UBass! Pingback: Playubass in Brazil 2015! | Play UBass!